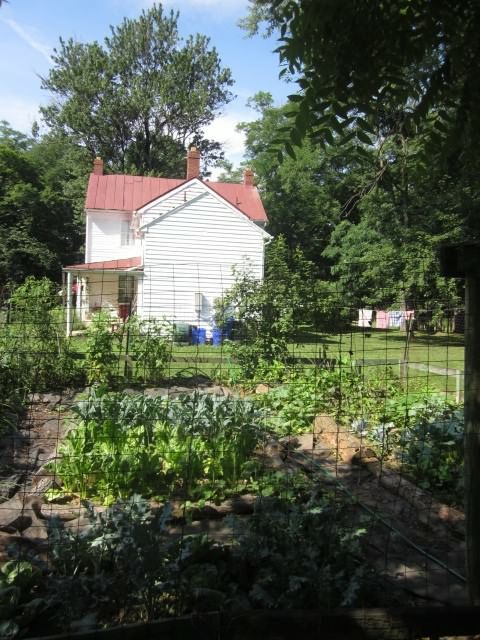 Farmer needed for land located 8 miles outside Washington, DC, in Montgomery County,MD. 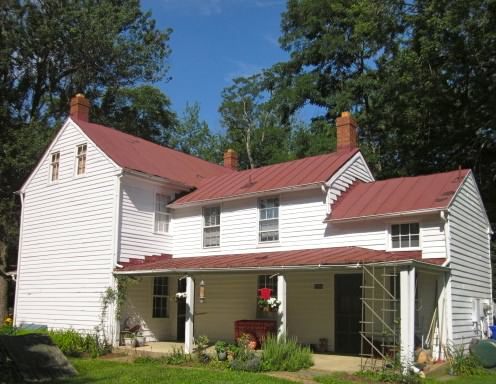 Historic property on 2 acres has two existing organic, fenced gardens; smokehouse and root cellar—plus enough additional sunny space to create hoop gardens or greenhouse. Will rent or barter to interested party. Usually I take advantage of the hot growing season in DC area to grow all my own vegetables (and have chickens) but I am transitioning to spend 5 months a year at second home in Maine and will be away for big chunks of time this summer (and future) and hate to have land not utilized. Am author of artisanal bread baking book and forthcoming book on slow food movement—and will be sympathetic landlord, plus it would be a pleasure to help a greenhorn (interviewed many for my book and understand issue of new farmer with no land). In future, there is possibility of using 40 X 20 ft barn which is ideal for mushroom cultivation. Zoning is ok for raising goats. Property is “close-in” location for getting to popular DC,MD and VA farmers’ markets.